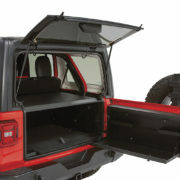 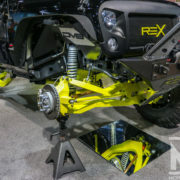 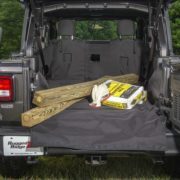 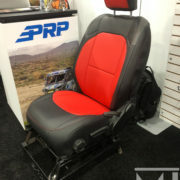 PRP Seat Covers for the Jeep JL! 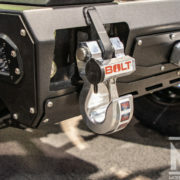 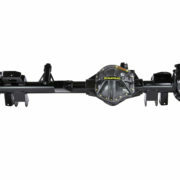 BOLT Lock Introduces a Monster! 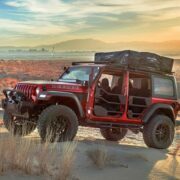 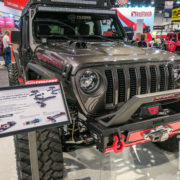 S&B’s Jeep Particle Separator Concept! 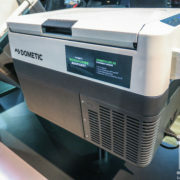 Dometic Shows Off Their New Fridge/Freezer!